The inflammation around the layers of the colon usually leads a swollen colon. 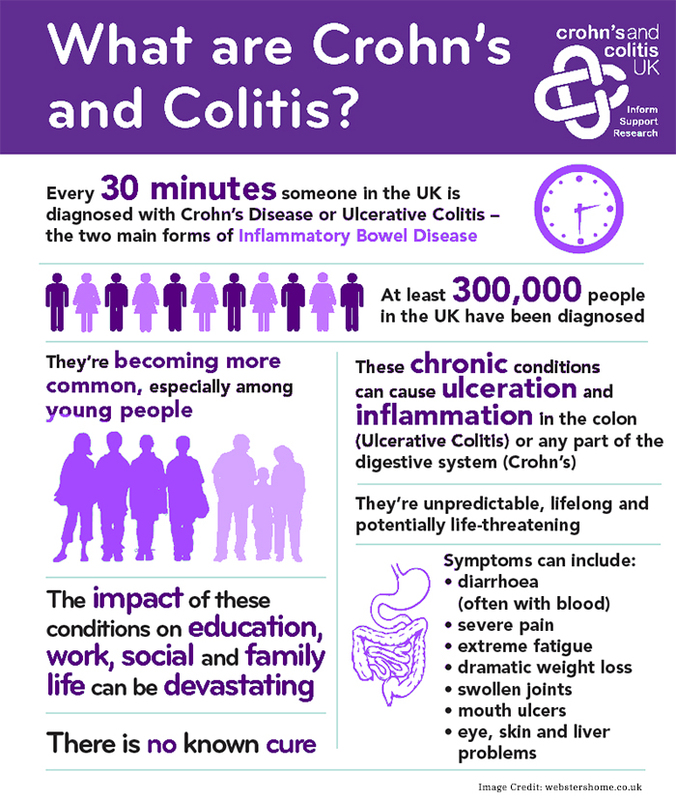 The statistic shows that around 1-1.3 million Americans are diagnosed with Inflammatory Bowel Diseases. The case of the swollen colon is a very common problem, and it can prove to be a very irritating problem as well. 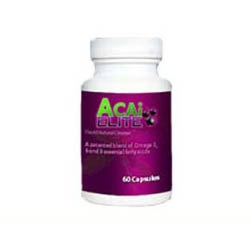 Many people often seek for over-the-counter medications to quickly deal with the problem of a swollen colon. It is a better choice to manage the problem of the swollen colon at home instead of quickly jumping over to the medications. There are some cases of a swollen colon caused due to autoimmune disorders, which should be handled by the doctor. However, the cases of a swollen colon with mild symptoms can be easily dealt at home with a few simple modifications in your lifestyle. Most of the illness and diseases in the world can be avoided with a healthy lifestyle. After reading this section of this article, you will get to know how a simple adjustment in your lifestyle can prevent and treat colon swelling. The swollen colon can be the result of a disease like Crohn’s disease. According to the statistic, around 700,000 people in the United States are diagnosed with Crohn’s disease. This disease can lead to a frequent and severe diarrhea, as it creates an excess inflammation in your intestinal area. In the case of Crohn’s disease, it is recommended to consult a doctor. 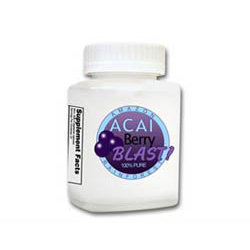 They will suggest specific medications that can prevent inflammation and heal your colon. There are various causes of a swollen colon, and one of them is due to constipation. This can be the result of poor diet, stress, specific medications, and a medical condition of a colon. Some of the symptoms of the swollen colon due to constipation are nausea and lower abdominal pain. A laxative or a stool softener can help you get rid of the swollen colon due to constipation. However, the severe cases must be dealt with the help of a doctor. Irritable bowel syndrome often leads to a swollen colon and intense abdominal spasms. An excess stress and anxiety if often connected with an irritable bowel syndrome. 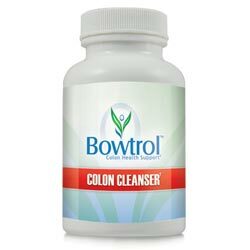 The swollen colon caused by an irritable bowel syndrome can be relieved with the help of anti-anxiety medications provided by a doctor. The people with an irritable bowel syndrome should avoid stimulants and eat small meals. What are some of the Food Choices for Swollen Colon? Here are some of the food choices for you to prevent colon swelling and to improve your condition. There are various benefits of staying hydrated. And, it is strictly recommended to stay hydrated in the serious cases of diarrhea. The stool is composed of a lot of water. A lot of water is lost when you are suffering from diarrhea. Drinking a lot of water is recommended for the proper functioning of your organs. The fragmented dairy products contain probiotics. This helps to keep beneficial bacteria alive, which helps in a smooth functioning of your gut, and it also keeps your gut bacteria balanced. You should opt for low-fat dairy products, as they are easier to digest. Your diet plan should contain whole grain foods. It is rich in insoluble fiber, which helps in the smooth movement of foods in your body, and it plays a role in bulking your stool. However, you should not have excess grains in your diet if you are suffering from diarrhea. You can either steam your vegetables or you can purchase them in a canned form. 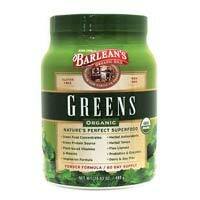 This prevents your body from the consumption of excess insoluble fiber. 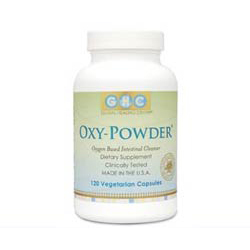 The prevention from the consumption of excess insoluble fiber will prevent excessive bowel movement as well. 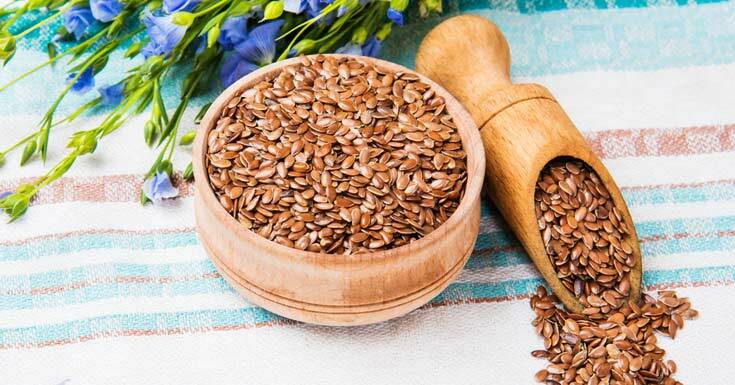 Flaxseed is one of the healthiest seeds that you can find in the market. It has tons of health benefits and this seed is rich in nutrients. There are many ways to consume these seeds. One of the best ways to consume them is by adding them to your foods. Flaxseed is a great source of antioxidants. The consumption of these seeds helps in flushing out impurities and harmful blockages from your colon that are degrading your colon health. The saline solution is used in hospitals, and this can be easily found in many pharmaceutical stores. A saline solution is simply the mixture of water and electrolytes. The saline solution helps in the stimulation of the bowels. 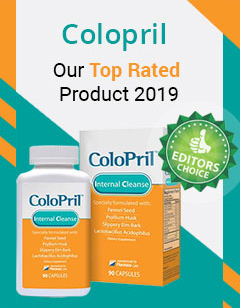 It removes the accumulated waste, toxic substances, bacteria, and other various kinds of impurities from your stomach that are obstructing your colon. 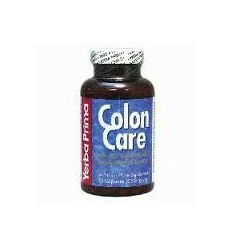 It helps in a better functionality of a colon. You should form a habit of drinking lemon water. 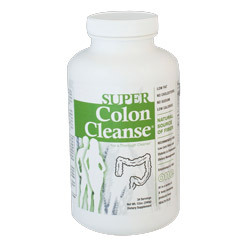 It is very good for your colon health. A study shows that the consumption of lemon can protect against Cyclophosphamide-induced intestinal injury. Lemon is rich in vitamin C and antioxidants. This helps lemon to purify the impurities from a colon and eliminate harmful substances that can lead to an infection. The consumption of lemon juice also helps in stimulating the colon and regulating the bowel movement. All the home remedies mentioned in the above section of this article are very simple. If you look out for natural treatment methods and home remedies, you can save a lot of money spent on your health. Furthermore, home remedies are far better than medications because there are plenty of bad effects of too much medication. According to the statistic, around $3.2 trillion is spent on the health care every year in America. Apply these home remedies and tell others about these remedies to help yourself along with your loved ones to treat swollen colon in your home, instead of spending money on over-the-counter medications. And, do not forget to add the foods mentioned in this article to enhance your colon health.